The Mediterranean is a gorgeous spread of shimmering blue that’s a sizzling melting pot of cultures, traditions and religions. Bang in the middle of this region lie the Maltese islands, where many neighbouring civilisations have left an indelible mark. Malta culture is truly unique due to the location of the archipelago and the influence of numerous occupations throughout the islands’ long history. As such, the Maltese people and their culture are among the most eclectic you’ll ever come across. Within a mere 316 square kilometres, Malta, Gozo and Comino offer much more than picture-perfect sun, sea and sand. For the more erudite traveller, the islands represent an enchanting journey through the annals of history, culture and the very heart of Mediterranean civilisation. So let’s discover the roots of Maltese culture and find out what to expect when you visit. The influence of different cultures from different eras is deeply infused in the Maltese people’s way of life. Geographically straddling both Europe and Africa, the Maltese identity has roots in both continents. For example, the Maltese language itself is evidence of this mix of influences; the native tongue is the only Semitic language that uses the Latin script, making it wholly unique in the world. Many of the peculiar names of towns and cities stem from Arabic. Meanwhile, many of the everyday colloquialisms in the Maltese language derive from several European languages. But every other aspect of Malta culture is also imbued with vibrant foreign influences, which is apparent in Maltese folk music to Maltese food. A dramatic fusion of North African and Southern European flavours, Maltese food is a quirky nod to the true Mediterranean diet. Similarly, many of the traditional instruments in Maltese folk music can be traced to various areas in the Mediterranean region. All in all, there’s much room to be fascinated by the eclectic fusion that developed the culture of Malta. 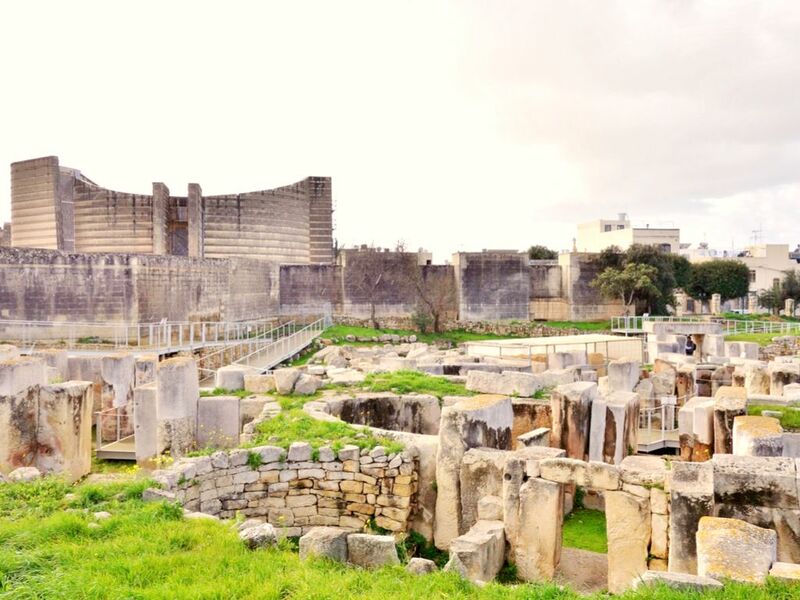 With a history dating some 7,000 years, the Maltese islands are crammed with striking remnants of the past. You’ll find megalithic wonders built by the islands’ earliest inhabitants 5,000 years ago; the medieval fortress city of Mdina with its foundations in the Bronze Age; the medieval Citadel on the island of Gozo; the forts and fortifications around the Grand Harbour built by the Knights of St John; the 16th century capital of Valletta; and several batteries and buildings from the British occupation, just to name a few. Today, this heritage forms an essential part of Malta culture in day-to-day life. Not only when walking ancient city streets, but also when attending cultural events in such historic venues that have witnessed bloody wars. Few places offer extraordinary historic backdrops to life and popular culture like Malta does. Mdina stands over a Bronze Age settlement. The city’s fortifications emerged around 700 BC with further alterations during the Byzantine occupation. Mdina was the island’s capital from antiquity to the medieval period, when the knights made Birgu the administrative capital in 1530. 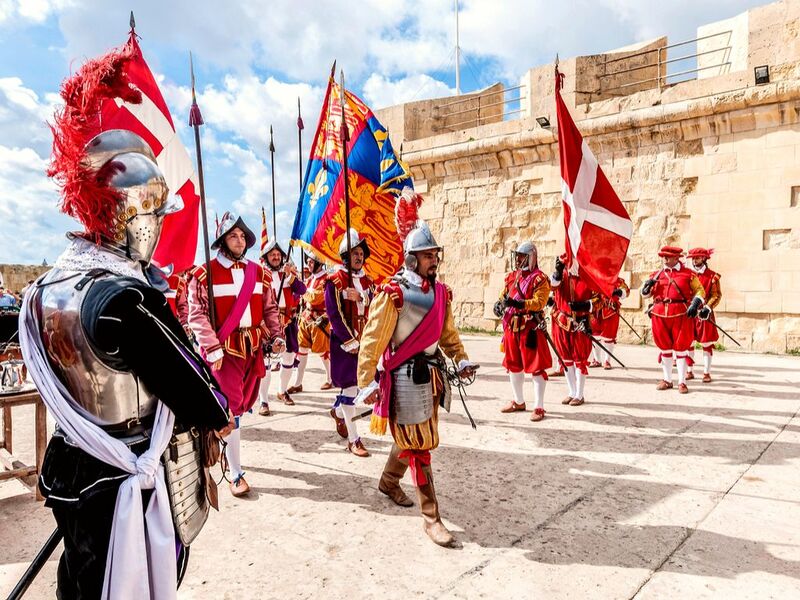 The Order of St John is responsible for the grand fortifications around ‘The Three Cities’ (Cottonera). Vittoriosa (Birgu), Cospicua (Bormla) and Senglea (Isla) add to the magnificence of Grand Harbour, where the Great Siege of Malta was waged and won. A walk through any of these cities is a walk through history itself. Meanwhile, the charming townhouses and imposing ‘palazzos’ at the core of ‘The Three Villages’ of Lija, Balzan and Attard have also stood the test of time. 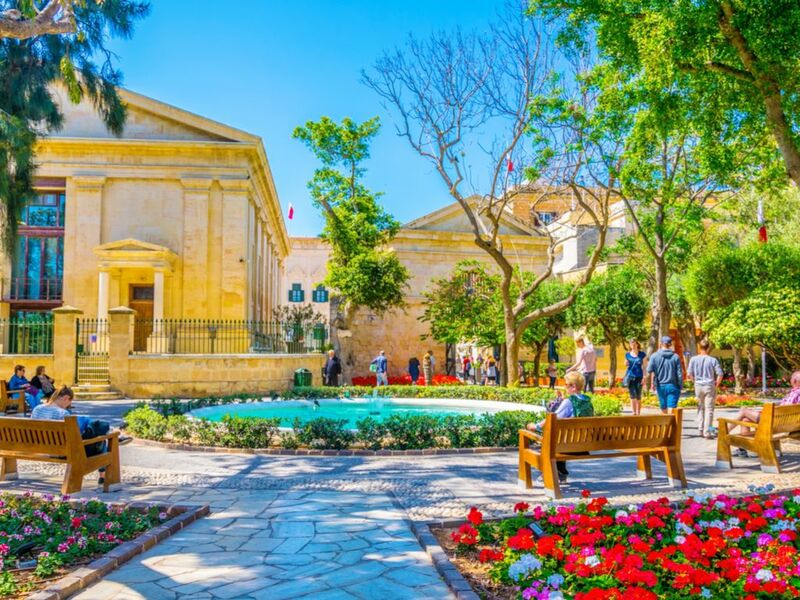 Today, the 17th century San Anton Palace of the Grand Master, with its famous gardens, is the official residence of the President of Malta. 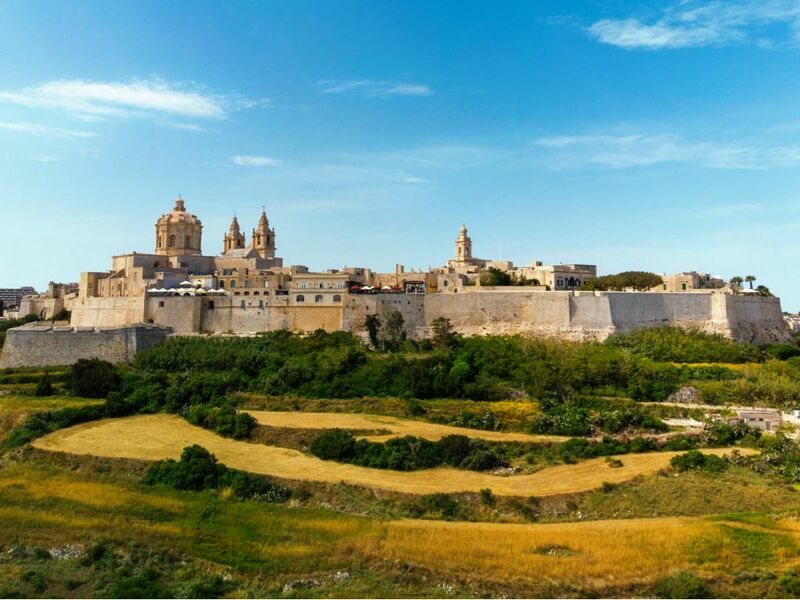 However, the greatest legacy of the Knights of Malta is surely the capital city of Valletta, ‘a city of palaces built by gentlemen for gentlemen.’ This 16th century city that is at the heart of Malta culture is also European Capital of Culture 2018. It is embellished with lavish baroque architecture, including several palaces and auberges that housed the knights of different nationalities. The Grand Master’s Palace, Auberge de Castille and St John’s Co-Cathedral are some of the most impressive architectural marvels within the city that takes its name from its founder, Grand Master Jean Parisot de Valette. 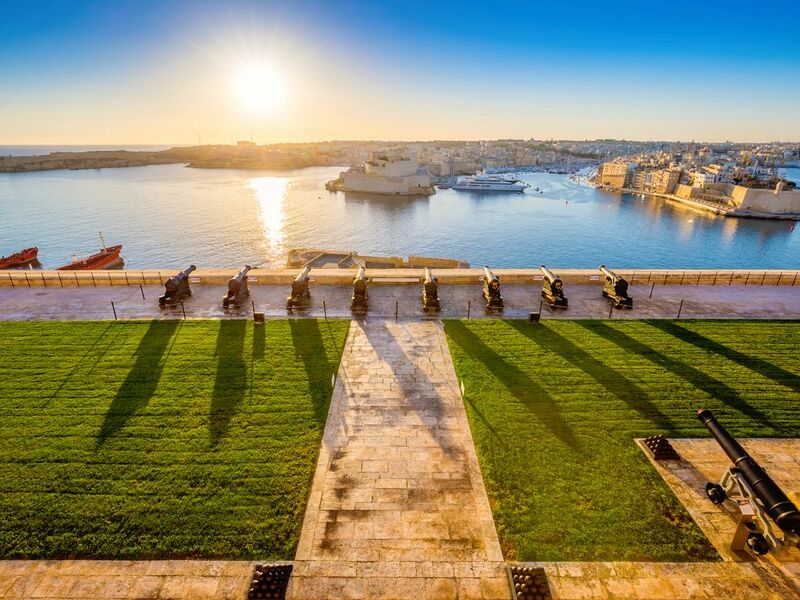 Today, the entire city of Valletta is a UNESCO World Heritage site. UNESCO describes Valletta as ‘one of the most concentrated historic areas in the world.’ The other two UNESCO World Heritage sites are the Hal Saflieni Hypogeum in Paola and the Megalithic Temples, which include several sites across Malta and Gozo. The Hal Saflieni Hypogeum is a Neolithic subterranean burial site dating back to 4000 BC. It is a unique prehistoric monument which contained the remains of about 7,000 individuals. The Megalithic Temples are among the oldest man-made structures in the world, older than Stonehenge and the pyramids. The structures themselves and the archaeological evidence gathered from these sites provide great insight into the civilisations that occupied the Mediterranean in ancient times. Indeed, these temples demonstrate the very beginnings of Malta culture. Speaking of temples, Malta and Gozo have no less than 359 churches. See how many tiny chapels scattered around the countryside you can spot. Some of the most impressive include St John’s Co-Cathedral in Valletta, St Paul’s Cathedral in Mdina, the Mosta Rotunda, and Ta’ Pinu in Gozo. Also, keep an eye open for the centuries-old niches dedicated to saints that embellish many street corners; these typically emerged in times of strife and tragedy or to give thanks. Some attribute Malta’s religious fervour to St Paul’s shipwreck on the islands in 60 AD. In any case, the Catholic faith is a huge aspect of day-to-day culture in Malta. Each town and village celebrates an annual festa dedicated to its patron saint. These grand celebrations are a feast for the senses, with colourful fireworks, band marches and a lively procession with the statue of the patron saint. 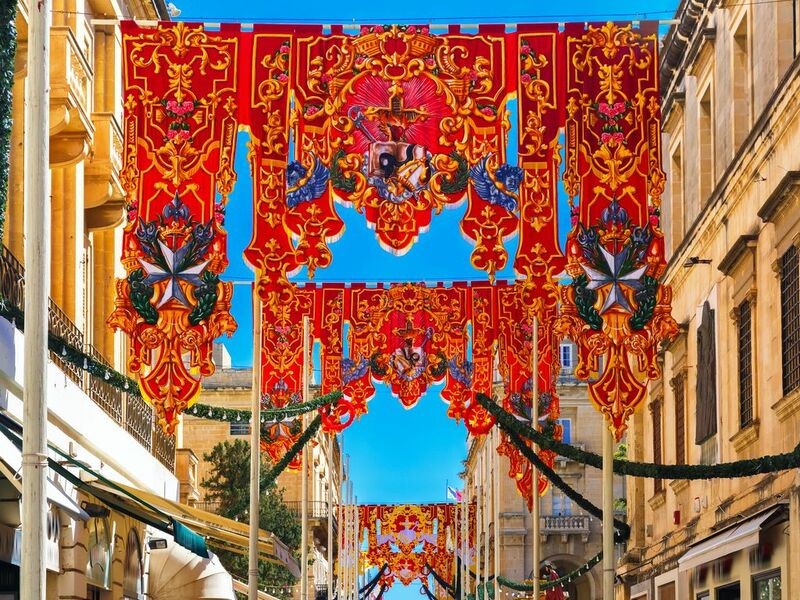 The festa is also a source of rivalry between neighbouring villages; more so between different parishes of the same village, such as in Birgu, Qormi and Ghaxaq. For all of Malta’s culture and historical heritage, arguably, its biggest attraction remains its crystal-clear Mediterranean waters. With an abundance of underwater caves, dive wrecks, a colourful marine life and excellent year-round conditions, diving in Malta, Gozo and Comino is an unrivalled experience. When it comes to water sport in Malta, from kayaking to surfing to jet-skiing to chartering a yacht, there is something for every thrill-seeker. The islands’ 196.8 kilometres of coastline includes some spectacular rocky and sandy beaches. Relish the simple joys of snorkelling and swimming, daily pastimes of the Maltese. That’s all good fun in the sun, but late at night, Paceville in St Julians is just coming to life. While the island is in slumber, Paceville is teeming with crowds of all ages looking for a great night out. There are dozens of bars, restaurants, cinemas and nightclubs. Indeed, many continental Europeans continue to choose Malta as their preferred destination for resettlement. The tiny country has been a member of the European Union since 2004 and is part of the Schengen Agreement. The temperate weather, relatively low crime rate, Mediterranean lifestyle and welcoming hospitality add to the attraction. All this infuses Malta with a cosmopolitan vibe that’s a modern take on the cultural mix that has left its mark across history. Yet, no amount of words can fully describe the magical vibe of the Maltese islands. 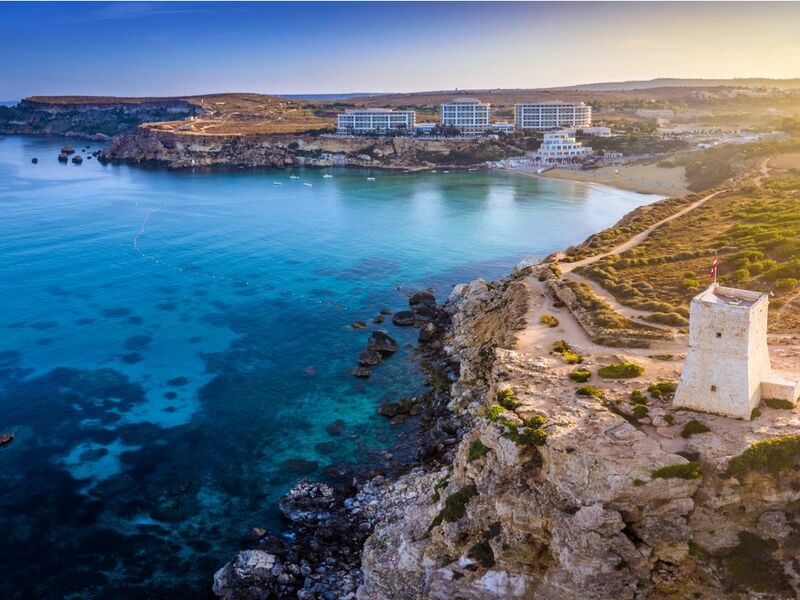 Through its sleepy villages, buzzing towns, sun-kissed beaches and Mediterranean landscapes, you can feel the island spinning its spell; check out the best things to experience in Malta. Malta bridges the past with the present and the cultures of Europe with those of the Arabic world. Ultimately, Malta offers a unique Mediterranean experience. It is a true gem of a destination which punches well above and beyond its weight. Let yourself be spellbound by the culture of Malta.